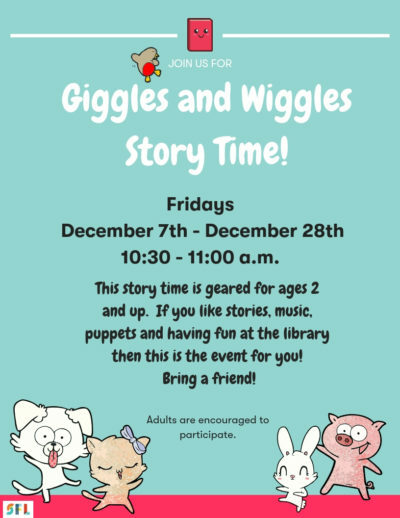 This story time is geared for ages 2 and up. 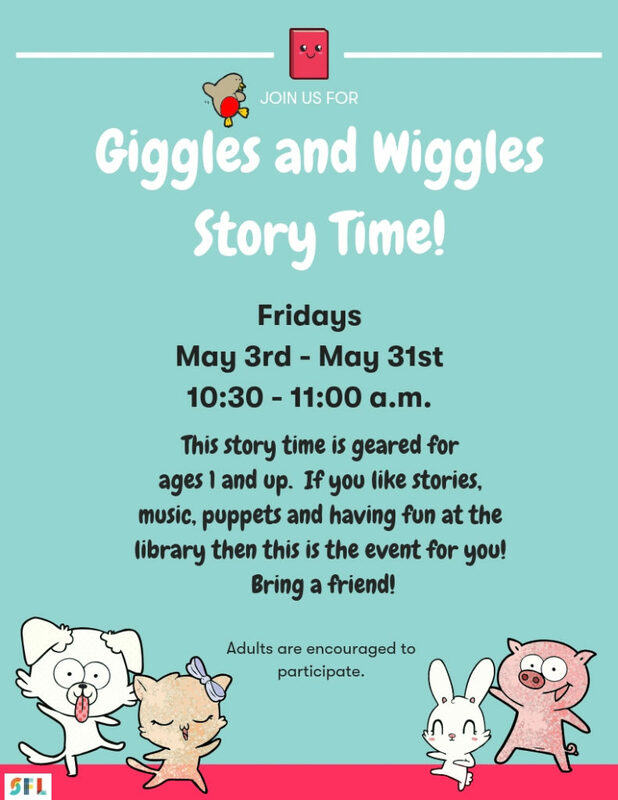 If you like stories, music, puppets, and having fun at the library then this is the event for you! Bring a friend!